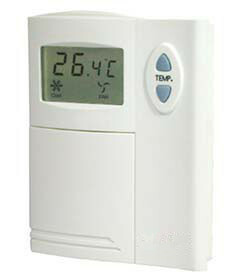 Tstat 3 Series Thermostat - Temco Controls Ltd. 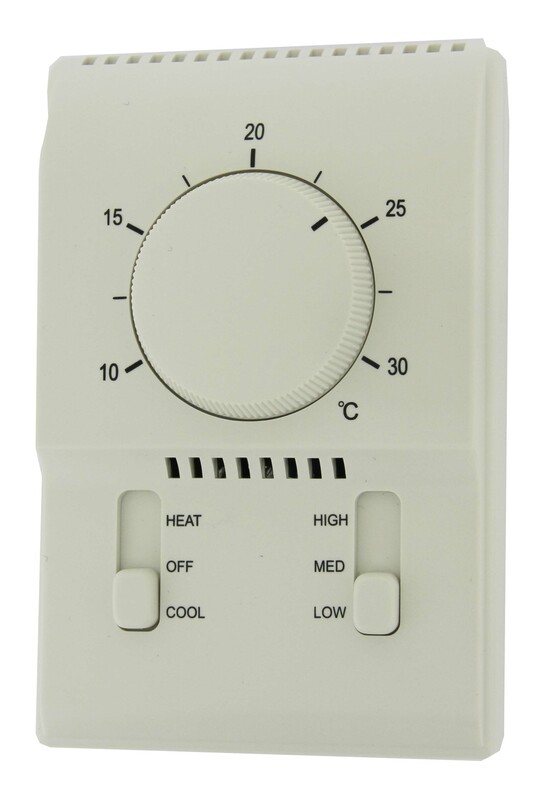 Install the thermostat vertically on an inside wall about 1.5m above the floor to sense the average temperature and control the room temperature accurately. 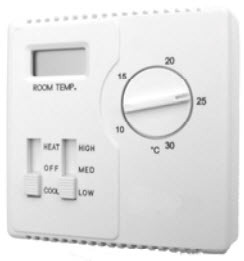 Do not install the thermostat near windows,doors, hot or cold air sources, which are shined directly by the sunlight, and also not install it near Cooking facilities or other heat sources. Turn loose the screw on the top of the cover ,remove the cover according to the Installation Diagram not disassemble the temperature-adjusting knob.Pass the wire through the left-up quadrate hole of the base, and connect with the terminals tightly according to the Connection Diagram inside the box. Fix the base on the connection box with screws provided.Let the two switches at the lowest position ,fix the cover and tighten the screws. The optional standard connection box is wall-mounted with 86*86*32 size Please see the attached detailed Installation Diagram.